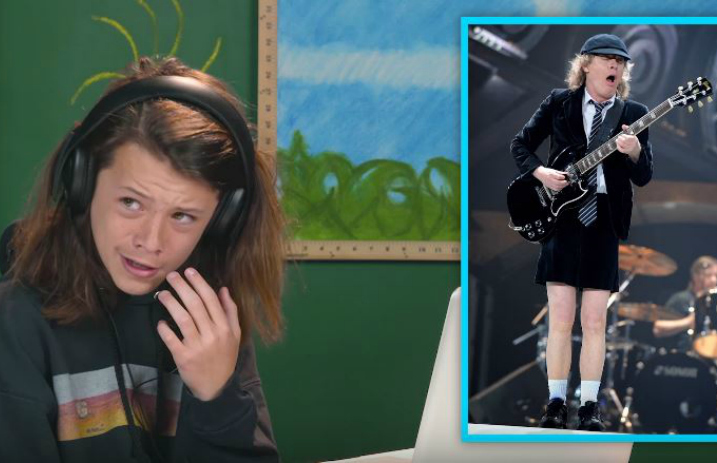 One of the greatest things about the “Kids React” series by Fine Brothers Entertainment is how honest and candid the kids are which continued as they reacted to rock legends, AC/DC. 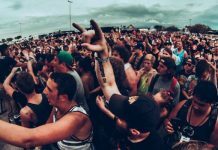 From there, the kids are enlightened by some of AC/DC's greatest hits including “Thunderstruck,” “You Shook Me All Night Long” and “Back in Black.” Most of the kids can't help but to headbang and bounce around in their seats hearing the classic songs. “It's like a little Gremlin voice sort of… Gets you like hyped up, like yeah I can do anything!” remarked nine-year-old Sydney. 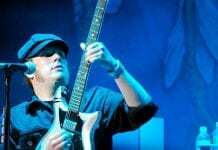 After reacting to the music, Fine Bros also had the kids react to an image of guitarist Angus Young performing live on stage. Nearly immediately, his outfit caught the eyes of the children causing quite a few chuckles and several remarking about the fact that it's a school uniform. “It looks like the school uniform from School of Rock that Jack Black wears,” Sydney noticed. 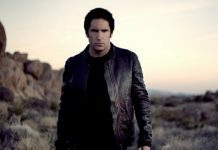 The kids also expressed shock after hearing that the band still tours to this day with nine-year-old Jenna even being surprised that the band was still alive. Overall, the kids loved AC/DC with several confirming that they definitely are one of the greatest rock bands of all time.